King Tet Productions presents the "Sounds of Our Planet Series" Vol. 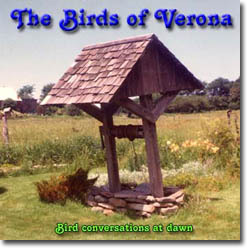 1 is "The Birds of Verona" a vintage bird song recording of a flyway for migratory birds in South Burlington Vermont recorded by Eric Van der Wyk in 1975. 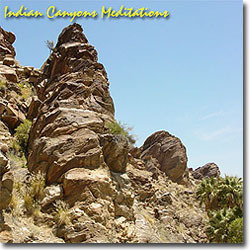 Please click on the cover for more information and samples. 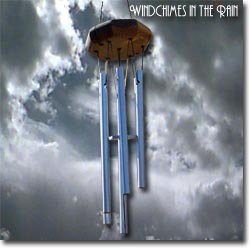 Relax and enjoy 78 minutes of non-stop rainstorm as recorded in Modesto, California back in February of 1986. Close your eyes and you're there! Vol. 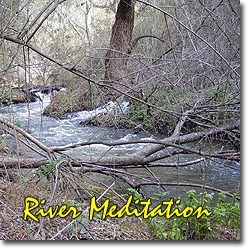 4 of the Sounds of our Planet Series is a special 2 CD collection including the "Andreas Canyon Mountain Stream Meditation" and the "Palm Canyon Waterfall Meditation." Vol. 5 of the Sounds of our Planet Series is a recording of the Pacific Ocean at San Diego's Sunset Cliffs! 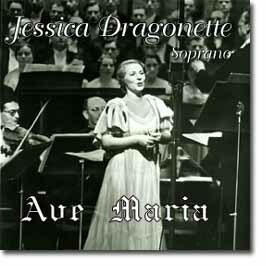 Jessica Dragonette's 1950 release "Ave Maria" has now been remastered to CD. 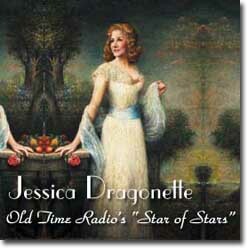 Please visit JessicaDragonette.net for more information about this CD New from King Tet productions, a double CD of Jessica Dragonette; "Old Time Radio's Star of Stars" featuring three radio performances from the Palmolive Beauty Box Theater radio program 1937, "The Vagabond King," "The Chocolate Soldier" and "The Student Prince" plus 9 more tracks from 78s. New to JessicaDragonette.com! "With Love," Jessica Dragonette performs wonderful classics taken from her broadcast transcriptions. "The Great Waltz" features Jessica Dragonette and James Melton. 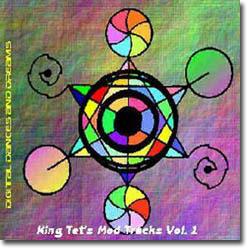 by King Tet® 1997 features 15 songs Techno, Trance, & World Beat music composed on the PC using Fasttracker II. 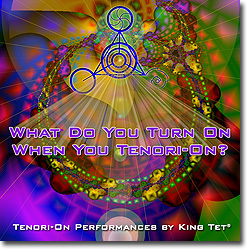 "What do you Turn On When You Tenori-On?" Eric Van der Wyk on banjo, Darol Anger on fiddle and many other Bay Area Musicians. 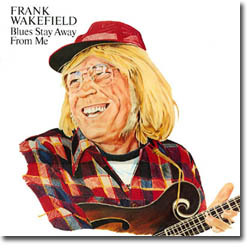 This album features 24 songs including 12 of his originals! 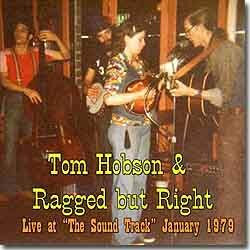 Recently remastered rare recording of Tom Hobson & his band "Ragged but Right" from San Francisco in 1979!! 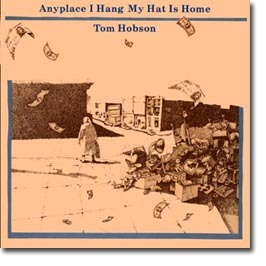 Tom is best known for his work with Jorma Kaukonen on the album "Quah" from 1974. 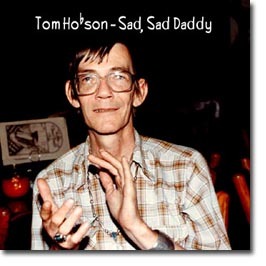 Eric Van der Wyk performed with Tom Hobson in SF from 1977-1981 and this recording features Eric on his electric banjo. 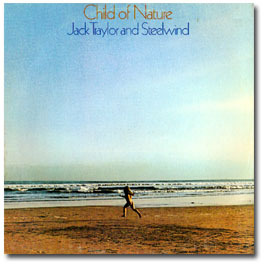 Jack Traylor and Steelwind's 1973 classic rock album "Child of Nature" has been remastered to CD and is now available as a special limited edition release. 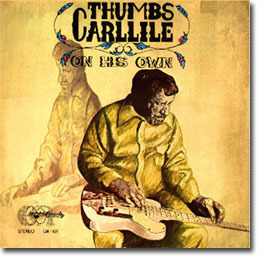 Attention fans of Thumbs Carllile! Four rare and out of print records by Thumbs Carllile are now available on special limited edition compact disc! Special thanks go out to Virginia Carllile for her kind permission to make these CDs available to music lovers who remember Thumbs. 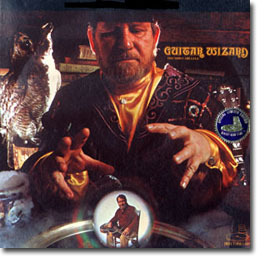 "Guitar Wizard" was a "Direct To Disk" project featuring Buddy Emmons, Phil Baugh & Henry Strzelecki. 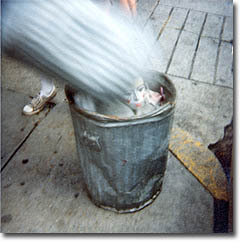 "On His Own" was a solo project with strings. Visit ThumbsCarllile.com! 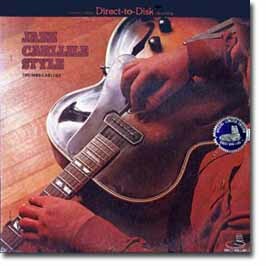 "Jazz Carllile Style" is another "Direct to Disk" project featuring Nashville's "A-List" performers like Buddy Emmons & Henry Strzelecki, nearly the same lineup as "Guitar Wizard." Remastered from a mint d2d album this CD is pristine! 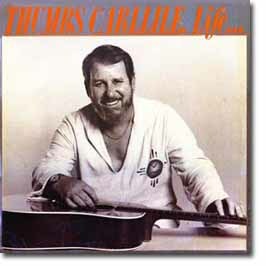 "Life and Times" is an extremely rare album features Thumbs Carllile's wonderful voice as well as some very hot instrumentals. Yes fans, Thumbs Carllile SINGS! Please visit ThumbsCarllile.com!